Dave’s Unboxing Special Episode 24: Virtruvian H.A.C.K.S.! Dave is back with an all-new Unboxing Special! Come join him as he cuts the tape and reveals the first of two shipments of Boss Fight Studios’ Virtruvian H.A.C.K.S.! 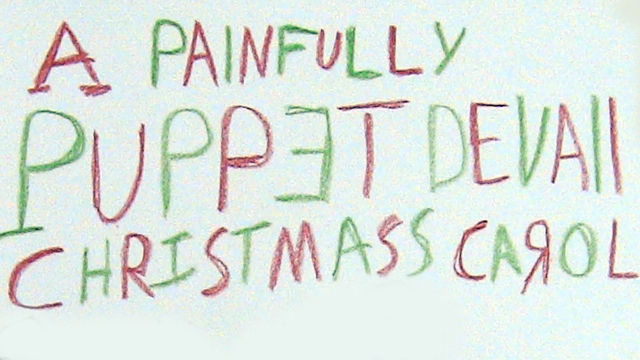 A Very Merry BOARD Christmas Special! 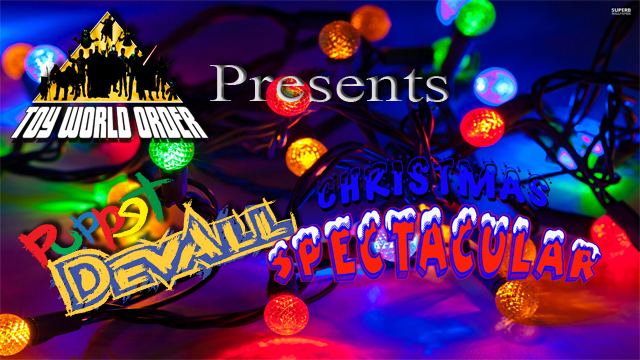 ‘Pixel’ Dan and Devall are BACK with an all-new Holiday Season Special JUST in time for Christmas! Come and join the holiday fun! 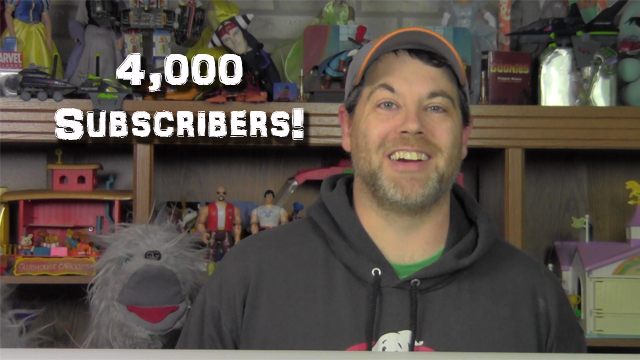 Devall and Puppet Devall thank all of the great fans and subscribers for helping his 4,000 subscribers! 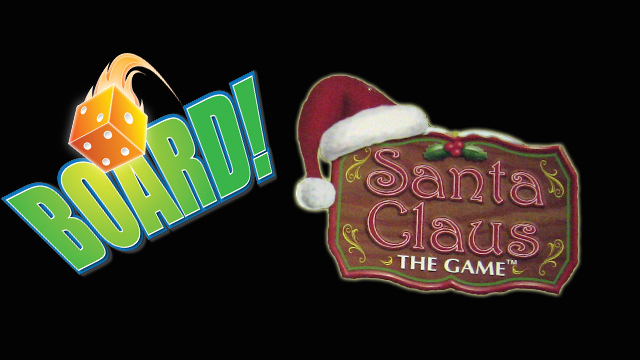 And they also ask all of you what YOU would like to see from us here at ToyWorldOrder! 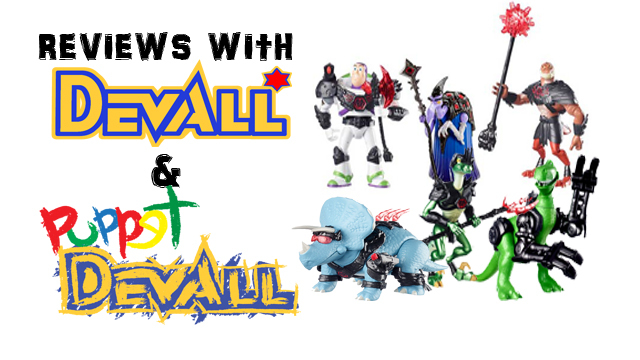 Devall is back with an all-new Unboxing Special! 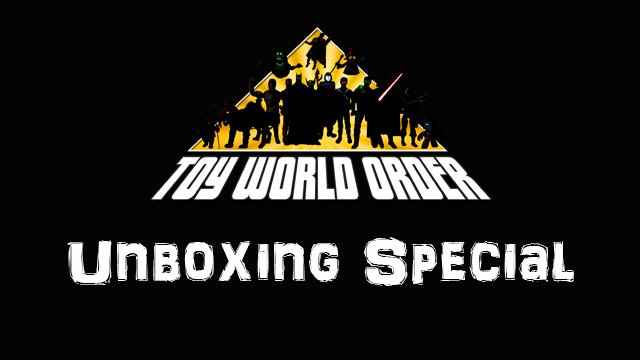 This time, he is joined by special guest Puppet Devall as they open a very special package from their friends Jon and Bin of Bin’s Toy Bin!